can you please get Wilcity - Directory Listing theme also? 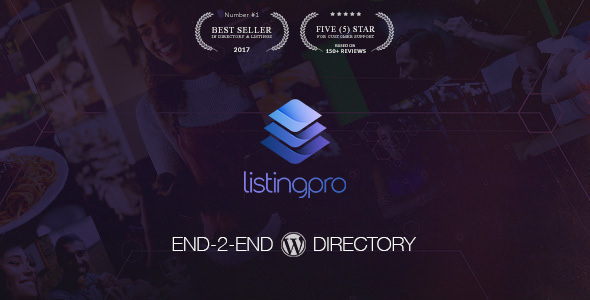 can you get us the version 2.2 of listing pro? Hello sir how can I activate listing pro where is the licence and how to use it for activating the theme.